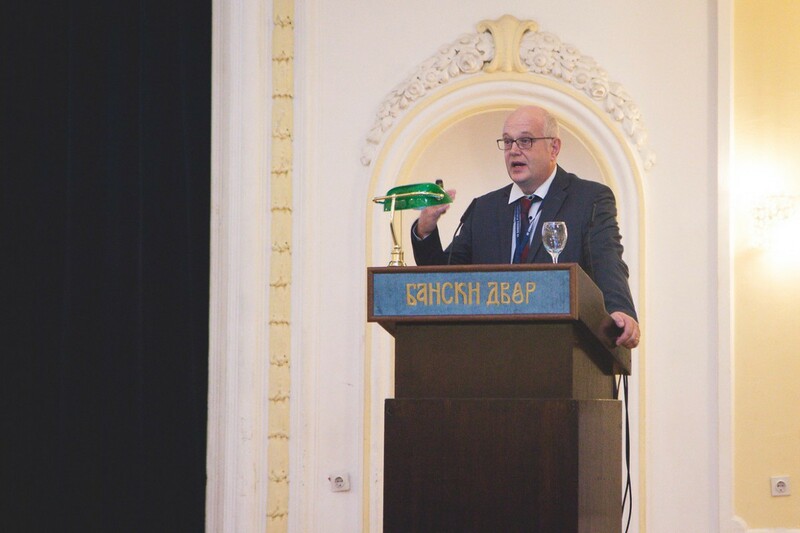 Bosnalijek, in line with its mission to improve the quality of life, organised a satellite symposium named Memento - Little Dementia School as part of the Fourth Congress of Psychiatry of Bosnia and Herzegovina, with international participation. The CEO of Bosnalijek, Nedim Uzunović, emphasised that through this and other projects the company will continue to draw attention to dementia and the importance of its early diagnosis. Bosnalijek strives to make its contribution to raising public awareness about the significance of health protection and the improvement of life for the population as part of its business philosophy. 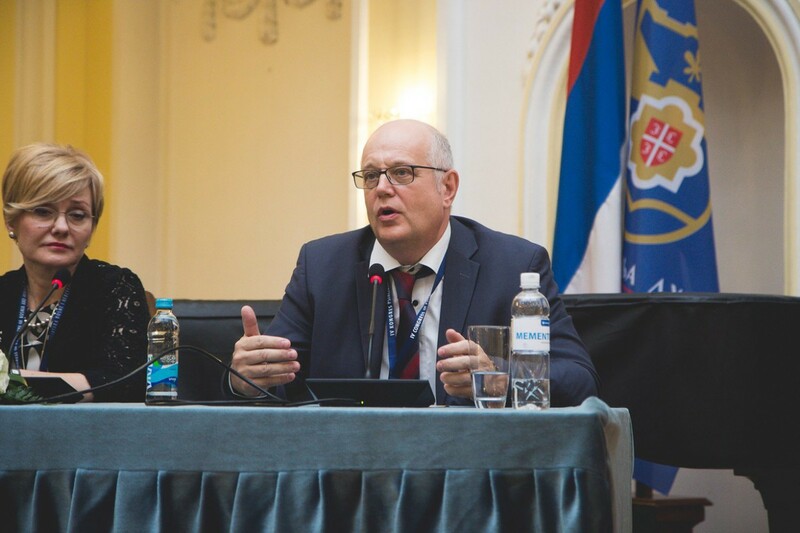 On this occasion, MD, Ph.D. Alija Sutović from the Psychiatric Hospital at the University Clinical Centre in Tuzla, who was the moderator at the satellite symposium, stressed that in Bosnia and Herzegovina more attention needs to be given to dementia in practical, organisational and academic terms. Mr Sutović accentuated that dementia is a debilitating disease that not only affects individuals and their families but also the whole of society. Therefore, she underlined the need to educate the public about this problem and to overcome the attached stigma. 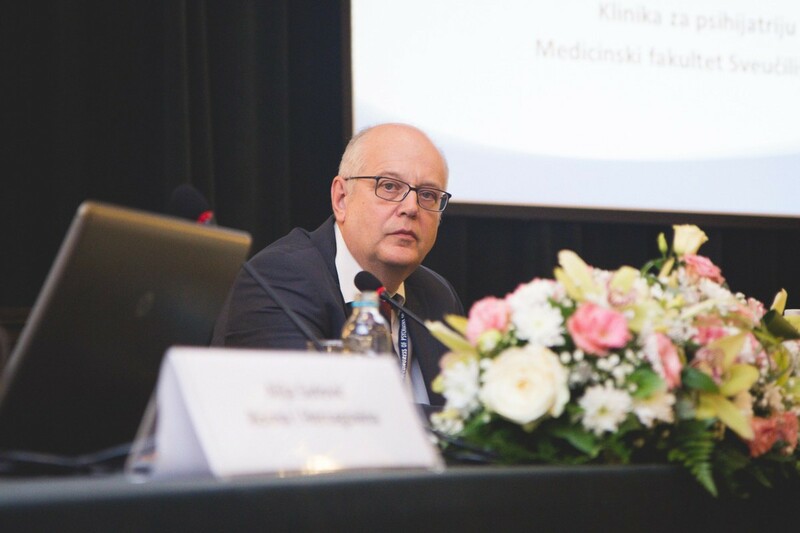 MD, Ph.D. Ninoslav Mimica from the University Psychiatric Hospital Vrapče in Zagreb spoke on the topic of ‘Dementia – The Significance of Early Diagnosis’ at the Bosnalijek satellite symposium. He stated that dementia is a widely spread disease that affects 47 million people around the world, of which the majority (more than 60%) relates to Alzheimer's disease. 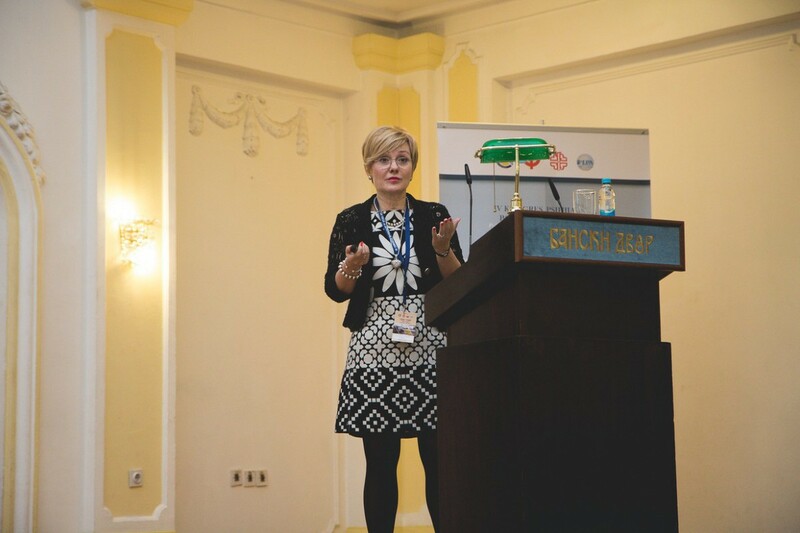 MD, Ph.D. Dragana Ignjatović-Ristić from the Clinic of Psychiatry at the Clinical Centre of Kragujevac gave an address about modern therapy for dementia. She said that early recognition of this illness leads to early treatment strategies that can more efficiently slow the progress of the disease. In her lecture, she accentuated the importance of establishing correct diagnosis and choosing the correct way to notify the patient about the diagnosis. 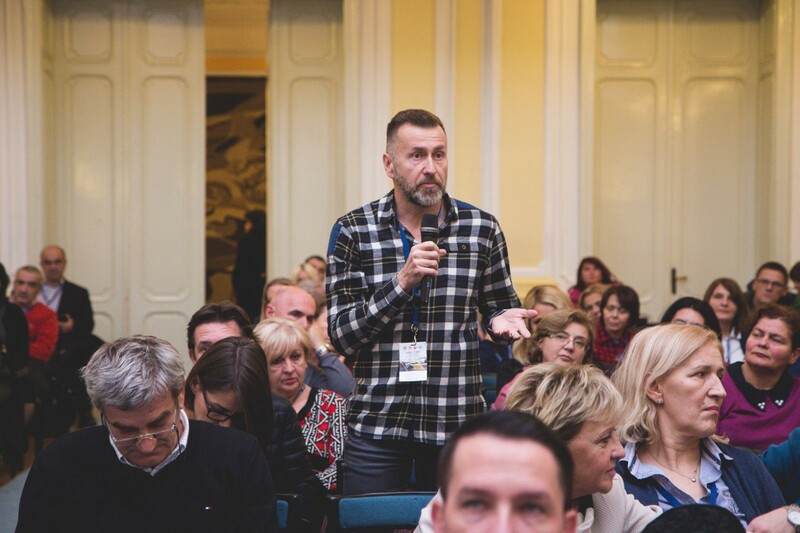 At the end of the Memento – Little Dementia School satellite symposium, the lecturers thanked Bosnalijek for giving them the opportunity to talk about this continually spreading disease and for the excellent organisation of this professional meeting. 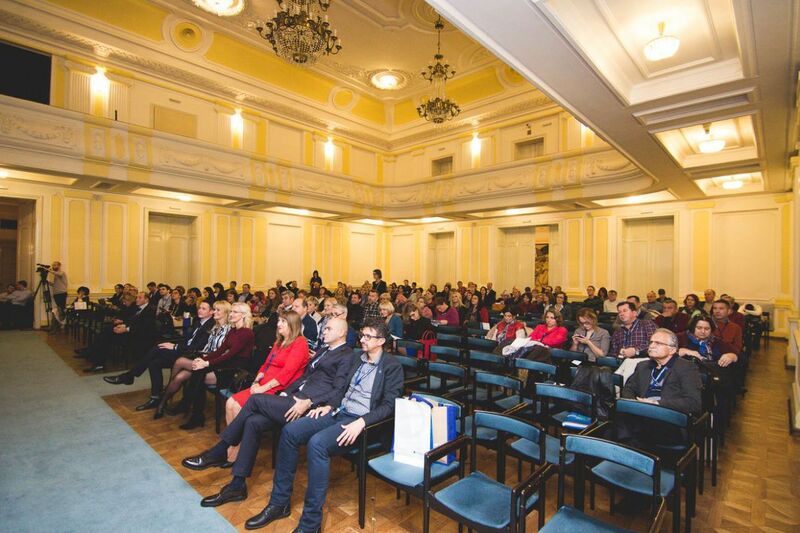 The Fourth Congress of Psychiatry of Bosnia and Herzegovina was held in Banja Luka from the 16-19 November.